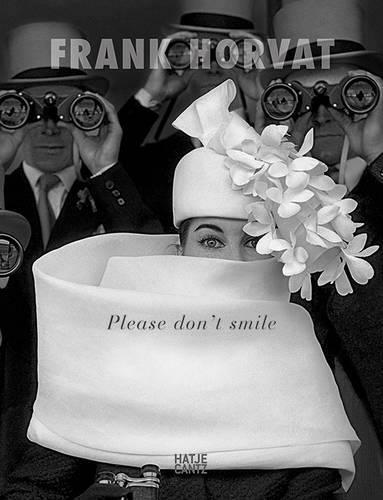 A photograph by Frank Horvat always shows a very individual view. Shining in numerous genres, Horvat (*1928 in Abbazia, today's Opatija, Croatia) likes to transgress boundaries, and he also does not care about the comme il faut in his fashion photographs either: as early as the fifties, he goes out onto the street, brazenly positions a model in the middle of a vegetable market (1959) for Jours de France, or shortly afterwards experiments with boldly cropped motifs or amusing film quotes. In doing so, Horvat mostly dispenses with artificial light and shoots many of his fantastic pictures with a 35mm Leica from the hip, so to speak. He works for Elle, Vogue, Harper's Bazaar, and other major magazines, with famous models and celebrities, and he is the first photographer ever to use Photoshop for his work. Respect for the portrayed women and palpable endearment distinguish Horvat's sensual, elegant pictures from those by all other photographers on the fashion scene.